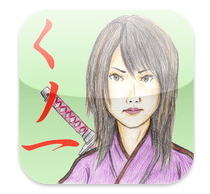 自作のiPhone/iPod touch/iPadソフトウェアです。This is iPhone/iPod touch/iPad software of one's own making. 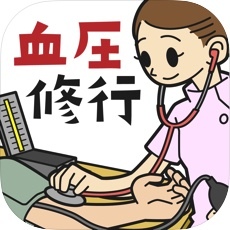 Game application "Dangerous Finger free" is sold free with App Store. And, as for the details of "Dangerous Finger free", to the support page, please. 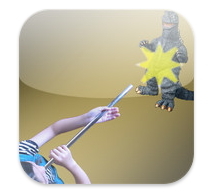 News : My app "Dangerous Finger free" was awarded with "Hottest" award by iPhoneAppsPlus.com. Entertainment application "Random Number 99" is sold with App Store. And, as for the details of "Random Number 99", to the support page, please. Entertainment application "Random Number 99 small"
ゴミ箱機能 freeware ○ × × 03/05 17/07 14年ぶりの改版!! !